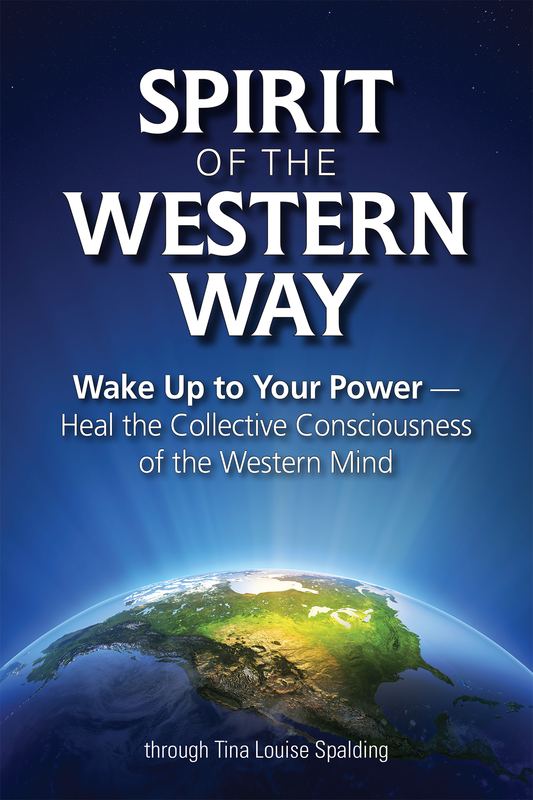 “This book describes the systematic and problematic features of your mindset and the society that your collective consciousness is manufacturing so that you can change them. Until you know what has been done to you — until you know what parts of society are harmful to you and to your spiritual evolution — you are stuck. “Western civilization has been manipulated for a very, very long time into negative, low-frequency manifestations and structures of control, limitation, fear, and judgment. You cannot change this until you first see it, accept that it is so, and then, in awareness, shift your consciousness. “These higher-frequency shifts and changes are difficult to attain unless you know what has been inflicted on you and what choices you are making and how they affect you. We bring you basic teachings about reality: what it is, where you come from, why you are here, what your body is, how you get sick, why you thrive, and more.